Hi, ladies! 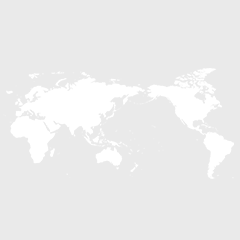 We would like to invite Pythonista women who are going to join PyCon JP 2015 to a dinner party on October 11th. Please note that this event is exclusively for women, but we also welcome your company (men, women, boys and girls). Please apply for the event, and fill out questionnaires about your company. Here is a summary of the party details. We are really looking forward to your coming! 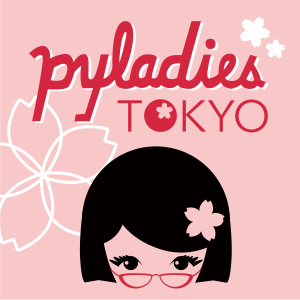 amacbee published PyLadies Tokyo - Dinner Party in PyCon JP 2015. I joined PyLadies Tokyo - Dinner Party in PyCon JP 2015!